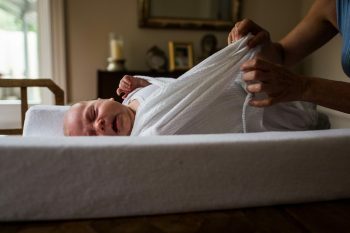 Leanne Trevor is the founder and CEO of Mother In Touch Baby Sleep Consultancy, a Certified Paediatric Sleep Consultant, a Midwife and Registered Nurse, with over 25 years experience in the medical field. She has developed an approach that combines scientific research with a compassionate understanding of children’s needs. 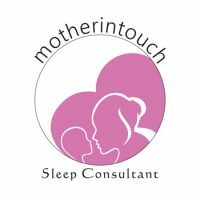 She works with families in Australia and worldwide and offers a range of online and in-home services to parents for children from newborns to 6 years of age, guiding then through the helpful steps to ensure they develop healthy sleep habits. As a mother of 2 children she understands the desire to want what’s best for your children, and how hard it can be to achieve this when sleep deprived and exhausted. 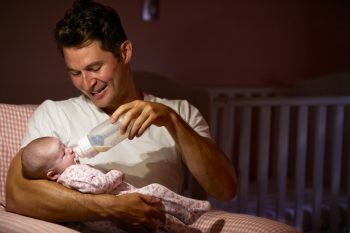 She also understands the effects of a non-sleeping baby and how this issue can lead to wider implications for the entire family. She feels the utmost privilege to work with families and make a positive difference in their lives. Turning a very challenging time in the most rewarding experience. 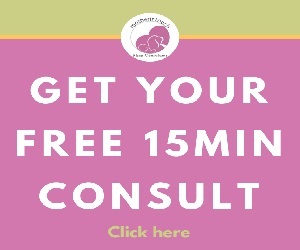 She co-hosts mums supported, a free Facebook group, which is focused on raising great sleepers and confident eaters. To find out more about her programs and blog check out her website.